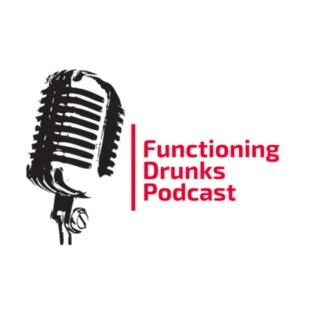 Home of the Functioning Drunks Podcast. In the riveting conclusion, everything you ever knew about life is altered. More drunken bafoonery. No real clear show direction. Cussing. Sexual Innuendo. Innocent flirting turns into the functioning drunks own version of the dating game. Where no one wins. This and much more on … Color Me Drunk. 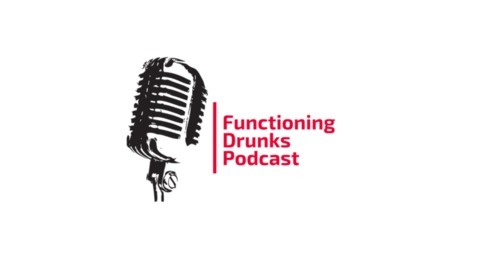 Functioning Drunks Podcast – SUPERSIZED EDITION 22&23 “WE GOT THE MEATS”.